For the past few months, the eyes of the country—and much of the world—have been on schools. Tragic shootings, student walkouts, student walkups, and teacher strikes are among the issues that have sparked more than a few arguments in the breakroom, the dining room, and on social media. But while the media, politicians, and pundits have debated the issues, believers have been busy being the body of Christ. 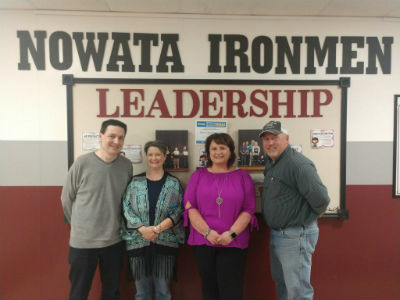 As the national spotlight shines on schools, churches in Nowata, Oklahoma, have been shining the light of Christ in schools. Teachers in Oklahoma have not had a raise for a decade. 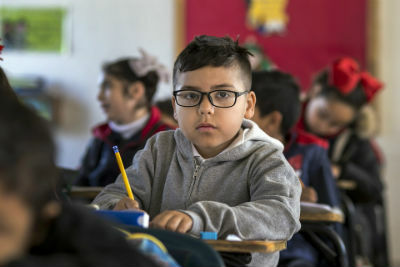 Reports indicate regular funding cuts; more than $20 million slashed from the education budget this year alone. Politics aside, these figures are more than statistics for teachers. They’re personal. 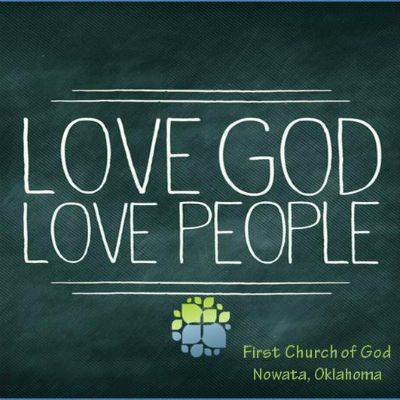 According to the pastors of First Church of God in Nowata, the state of Oklahoma ranks fourth lowest in education funding, while teachers lack benefits such as insurance and pension. In the wake of recent teacher strikes in West Virginia, Oklahoma teachers are gearing up for a possible strike the day after Easter. Of course, the students aren’t immune from the effects. The churches in Nowata know this, which is why they’ve banded together on behalf of teachers and students. The ministerial alliance in Nowata, composed of pastors from various churches and denominations, has grown stronger in recent years. Uniting to support schools has, in a very real sense, enhanced their sense of purpose and cooperation. What they’re doing now is having a lasting impact on teachers and students alike. From left to right: Jared and Sherri Fields (she’s PTO president, too), Principal Tana Hauss, Wendell Abbott. Jared adds that the alliance also welcomed a former principal from Tulsa to come and share ideas with them about how volunteering in the schools, as well as churches adopting low-performing schools, make a big difference. He also pointed out that many of these children don’t have a positive father figure in their lives. Nearly all the staff at the school are female, so there’s a unique opportunity available when he and Wendell visit the school. 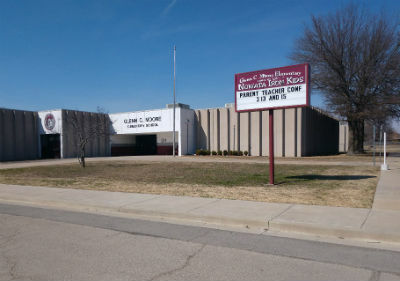 Glenn C. Moore Elementary School in Nowata, Oklahoma. Jared has also been given the opportunity to be a substitute teacher, filling yet another shortage due to lack of funding. For Jared and Wendell, it’s a joy to be a part of something that’s truly making a difference. No one should be surprised then, that when approached by the PTO to help with fundraising for test-preparation materials for the schools—resources which had not been replaced for a decade and were way outdated—the ministerial alliance immediately decided to donate half the cost. In Oklahoma, across North America, and around the world, God is on the move in the Church of God. Join the movement. Reach our world. Donate today at give.jesusisthesubject.org. This entry was posted in All Church of God, Give Life and tagged children, current events, education, elementary, First Church of God, Jared Fields, Jesus Is the Subject, kids, media, ministerial alliance, news, Nowata, OK, Oklahoma, partnership, PTO, public schools, school, separation of church and state, Sherri Fields, strike, students, teachers, unity, walkout, Wendell Abbott. Bookmark the permalink.